Union Optech (Zhongshan) Technology Co., Ltd.
2015 share reform changed its name to: Union Optech (Zhongshan) Technology Co., Ltd.
Union Optech IPO: Huashan Capital for two consecutive years harv..
Union Optech has a deep technical accumulation in this area, occupy the key market position, form a good brand image, and has taken steps to go overseas. 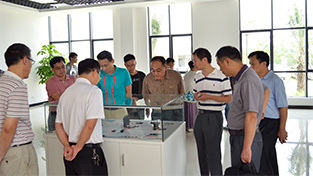 We look forward to lon..
Chen Changzhi and his party visited the company's product showroom. 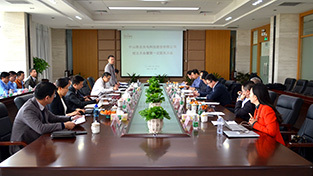 During the visit, the company's leaders introduced the company's main products and advantages in detail, gav..
United Optoelectronics is one of the leading suppliers of high-end optical lens products and application solutions in China. 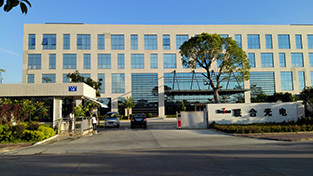 It is also a company capable of independently desig..
Former leaders of our country visited our company for inspection..
During the inspection, the leaders constantly asked about the development of the enterprise and spoke highly of the company's constant innovation and building world-class equip..